Don Southerton is known in business circles as “The Hyundai Whisperer”. Based in Denver, Colorado, he is the Founder and CEO of a consulting firm called Bridging Culture Worldwide, which provides in-depth insights into the dynamics of Korean-based global business. With 35 years of experience, Don is recognized as the definitive authority on Korea business consulting and Korean corporate culture. He is a trusted consultant, mentor, coach and strategist, who works with a variety of industries – from the automotive, golf, and quick-service restaurant sectors, to New Urbanism and green technology. 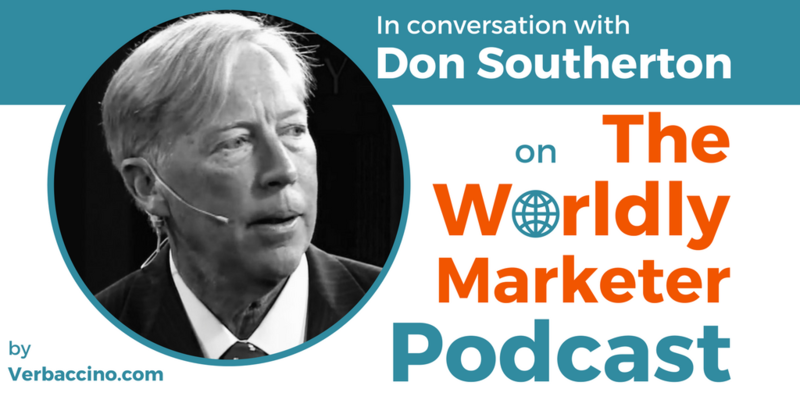 Don is a specialist on South Korea’s cultures and norms, Korean market entry strategy, Korean education, and the Korean workplace. His clients include Fortune 500 companies, top Korean groups, leading international law firms, and elite consultancies.